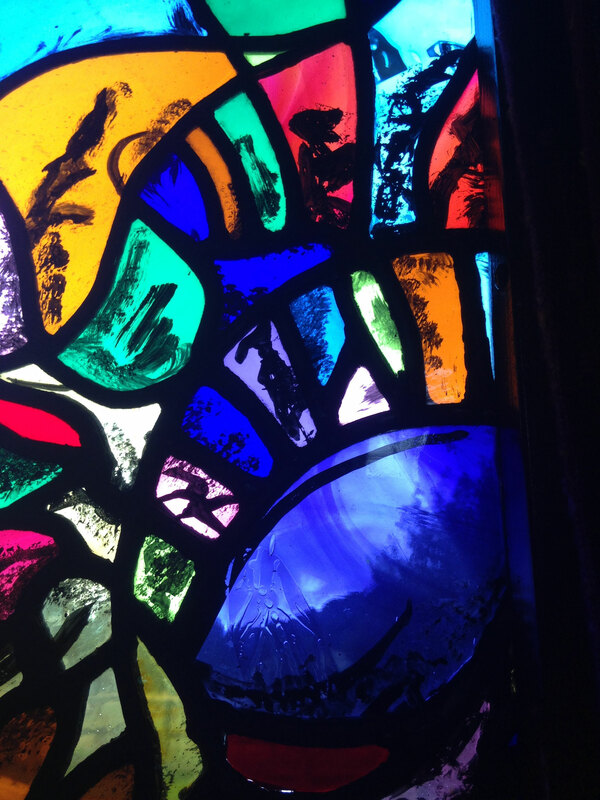 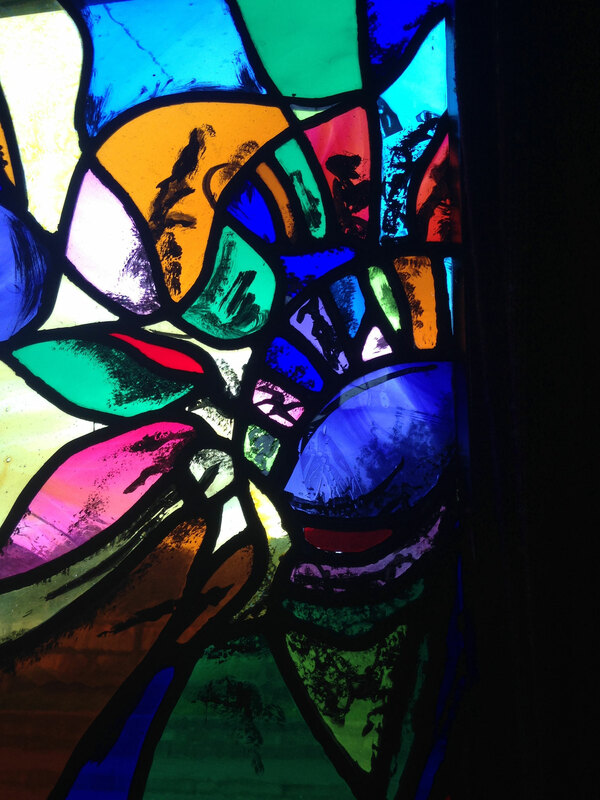 Bespoke Stained Glass - joannahedleys jimdo page! 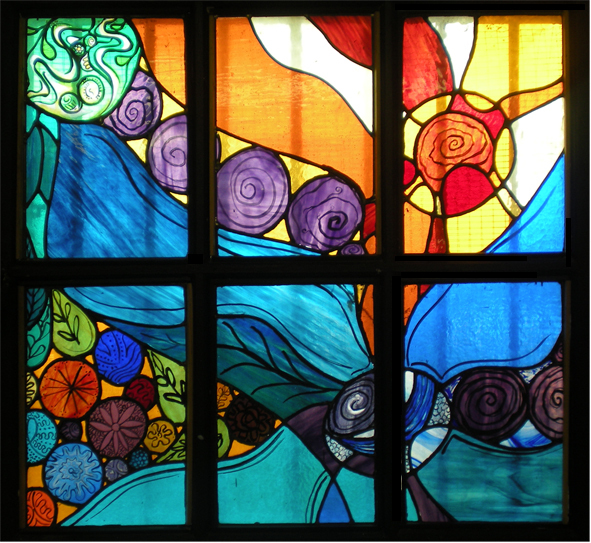 Have you dreamed of having a beautiful stained glass window to stream rainbow colours of light into your home or work space? Joanna has made windows for churches, galleries, stately homes and also worked with communities to create collaborative pieces for community centers. 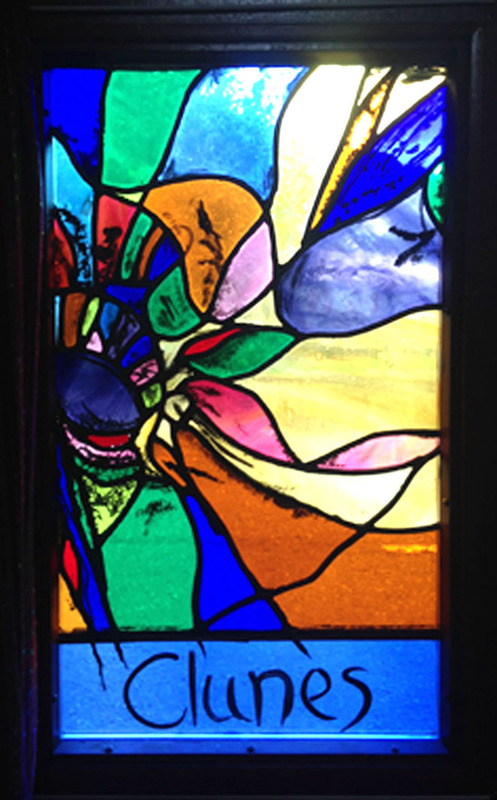 To start designing your own bespoke window, use the contact form below to let us know what you would like! Or if you'd like to make your own window then book onto the stained glass for beginners course.